A good work plan is key for delivering a well-managed project or program at work. 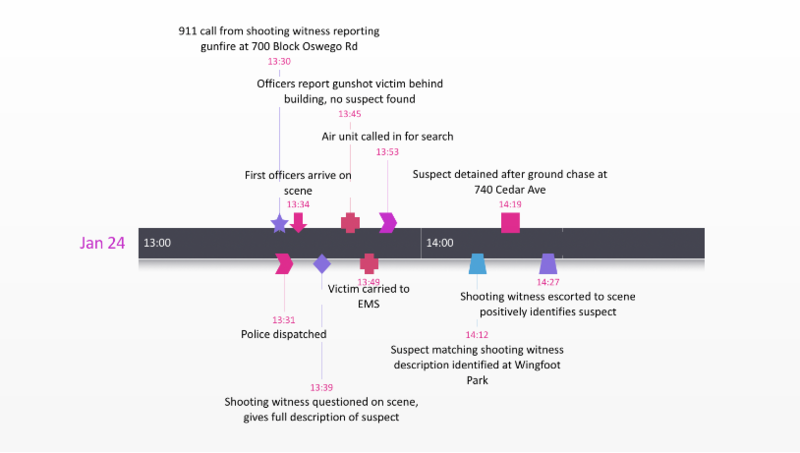 Having the ability to see a work plan visually brings valuable perspective that is not possible when reading planning documents or listening to the description of a strategy. This work plan template was created help you with the planning of your project and to showcase it to colleagues, customers, suppliers and executives. 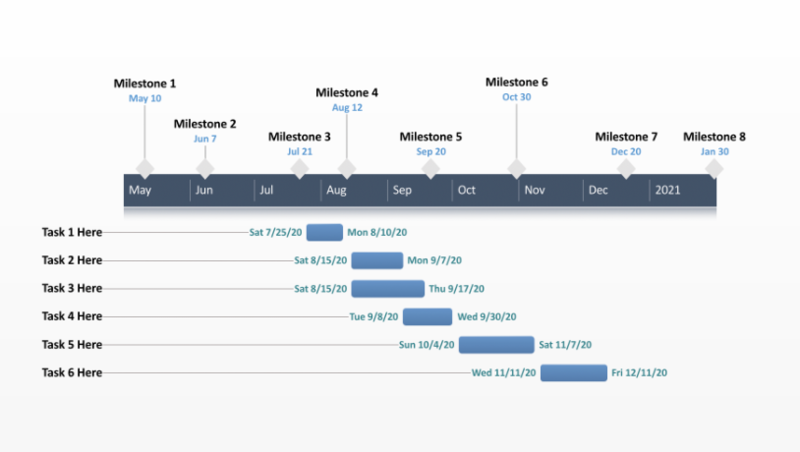 The planner template should be used by anyone who needs to illustrate the major milestones and key tasks of their project in chronological order on a timeline. You can use the work plan template to make a high level model of your plan or you can add more tasks and milestones and create a more detailed visual. It is easy to present and will help any of your stakeholder understand how your strategy will be executed, including what the important deliverables will be along the way and under what time schedule. The work plan template was created in PowerPoint so colleagues who have Microsoft Office can work together on planning projects or programs. Users can manually add their work plan to the template’s placeholders or they can use the free planning tool from Office Timeline to do it automatically. 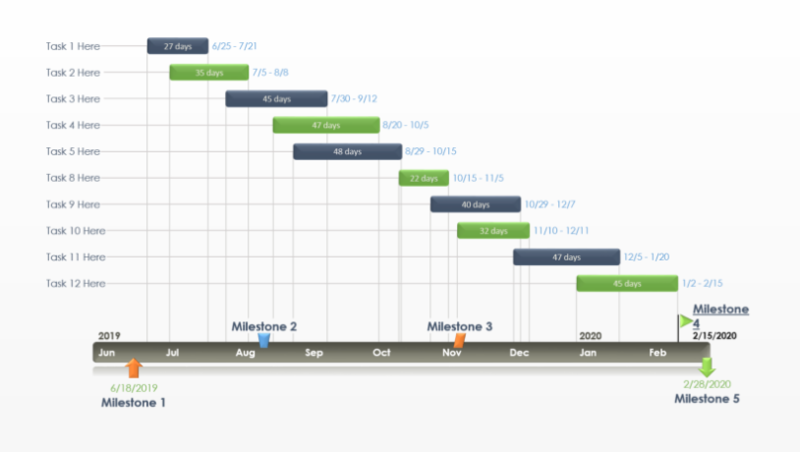 Office Timeline is a free project planning tool and timeline maker for PowerPoint. 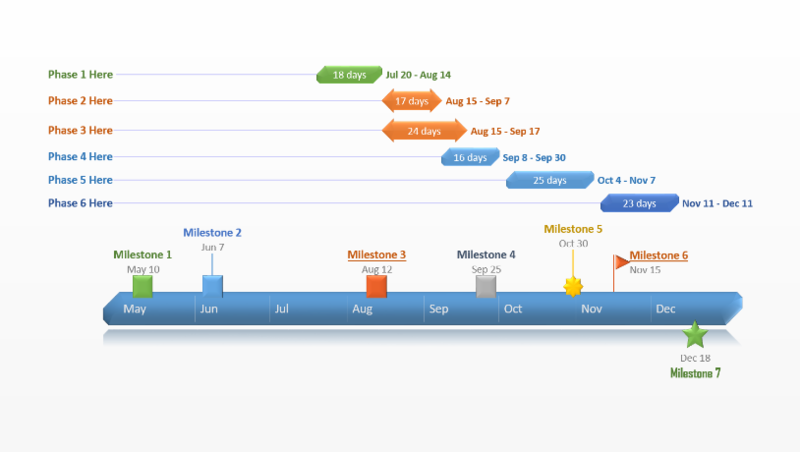 It automates the task of creating work and project plans by laying out milestones and tasks on a timeline slide in way that is easy to understand. It plugs into PowerPoint so you have planning functionality right inside the familiar application. 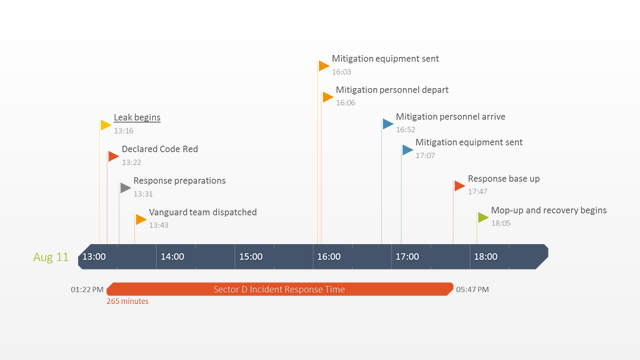 The work plan template was built with Office Timeline and it can instantly be updated or edited using the project planning tool. Office Timeline Plus also integrates with applications like Microsoft Project and Excel so you can easily import plans from existing tools into PowerPoint, and instantly transform them into project planning slides.